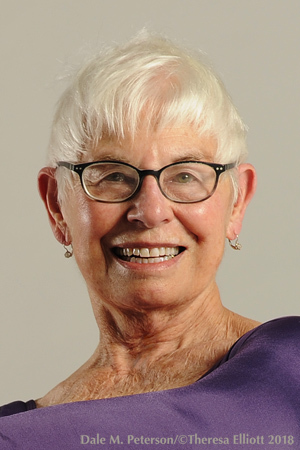 Long ago, her information gathering began by studying, performing and teaching modern dance. She served as the artistic director of a small company. Later, completed the college curriculum for radio broadcasting, and was on-air as the morning drive-time DJ playing jazz, blues, and news reports. Along the way, she’s worked at a children’s hospital as the “Employment Manager.” She studied acting at Freehold Theatre Lab/Studio in Seattle and The American Contemporary Theater (ACT) in San Francisco, which led her to train and certify as an Alexander Technique International Certified Teacher. She spent twenty years as a supernumerary (silent actor) in Seattle Opera productions. Then in the years she was a founding member and Literary Manager of the Art Theatre of Puget Sound, she translated, along with two Russians, Anton Chekhov’s four major plays and a Dictionary of Stanislavski Terms for Theater artists. Also, she has a lot of information about yoga and of course, writing poetry. Recent poems appear in The Poeming Pigeon, A Literary Journal of Poetry, The Literary Nest, and World Enough Writers’ Ice Cream Poems Anthology. Her work’s been widely published in journals and anthologies, print and online, in Russia, New Zealand, Germany, UK, and the US. Carol has another motto too: “Surround yourself with excellence, it brings out the best in you.”. 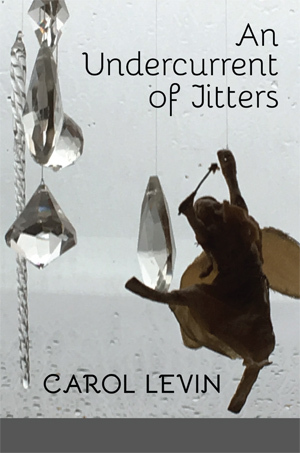 An Undercurrent of Jitters book launch at the Noric Museum in Ballard, SUnday September 16, 2018. Meet in museum library—such a wonderful room. Everyone welcome. Doors open at 2:30pm, reading at 3:00pm. Then a party at Carol's place to help celebrate herynew collection An odyssey into facets of the subject of marriage. Within: laws, history, culture, rules, religion, commerce, gender, expectations, outcomes and personal dramas. Secret Garden Books are the host bookseller. 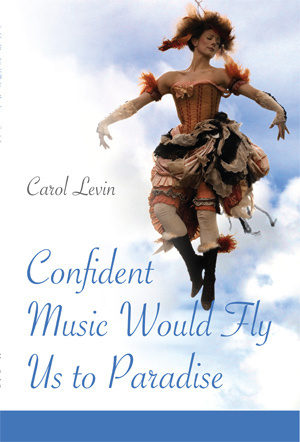 Carol will be at the MoonPath Press group reading at Open Books, Seattle, WA. Saturday, November 3rd from 7:00pm - 8:30pm. Read an interview with Carol on the Seattle Opera Blog. covertly clinched, hours ago divulged as fact.